*This price is indicative only and subject to change once a detailed quotation is given by a Jawcon. 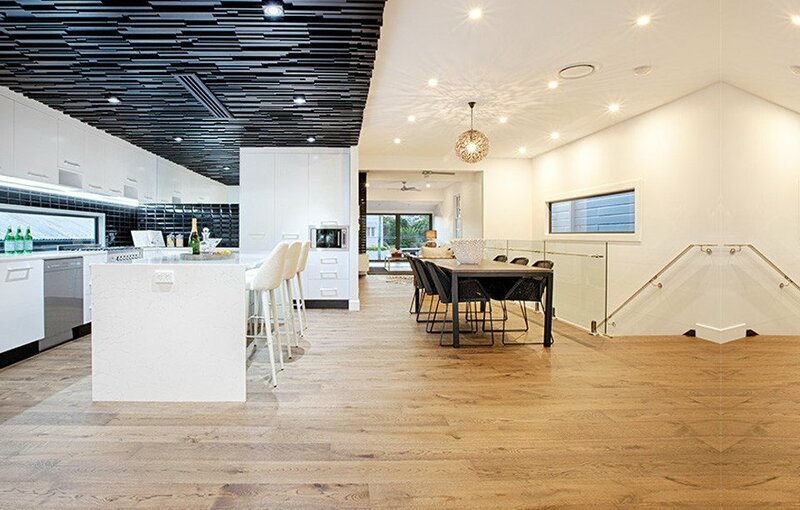 Unit Refurbishments is a specialised renovation arm of the leading construction and building company, Jawcon Pty Ltd. Unit Refurbishments have grown substantially over the years and are no no longer purely unit renovation specialists but are also commercial, tourism and house renovation experts. Unit renovations still remains a key area of our business whether it be a single unit or high density residential unit block. Our renovation builders and relationships with sub-contractors and suppliers allows us now to have the capacity to undertake any renovation within Brisbane and South East Queensland. For all renovations, unit renovations, home renovations, commercial or tourism renovations, our service’s all come with warranty, ensuring the trust you would be expecting from any company. 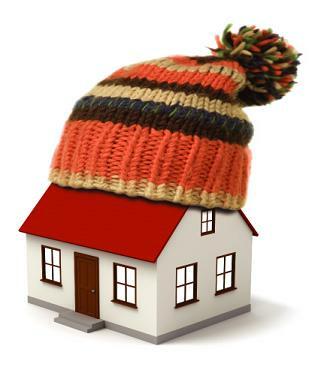 Our manager will be in touch with you throughout the renovation and maintenance process. We can assure you that all your work will be handled by licensed tradesman and every project is monitored in a way that it meets your expectations. We pride ourselves on the high standard of our workmanship. Our reputation is built upon the expertise and attention to detail that goes into the design and fitting of all our bathroom and shower suites. 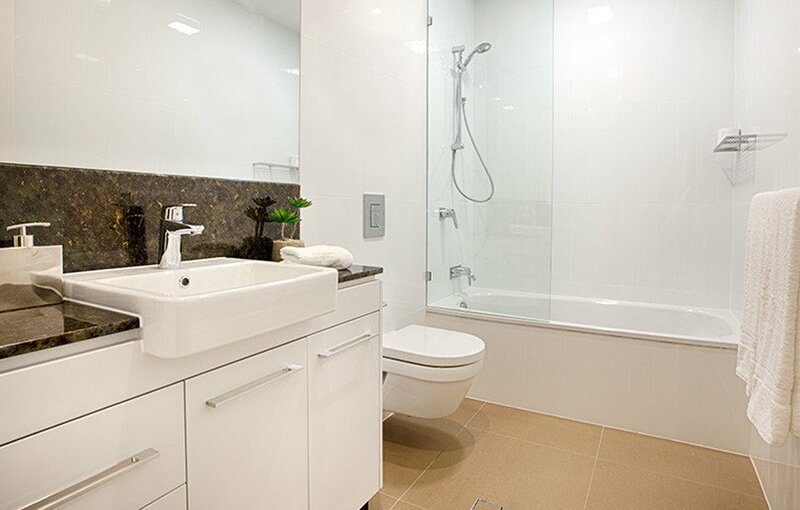 From shower suites for people of limited mobility to bathroom tiling and luxury suite installation, we have the resources to help design the bathroom to cater to all needs. Kitchen renovation for your home or property is all about convenience and style. They should work and fit around your lifestyle and we see them as not just for cooking. Given the space and with the right design kitchens can be a great way of creating living space for family and friends and is fast becoming a trendy comfortable space in the family home. We are all different when it comes to our needs in the kitchen and this should be taken into consideration during the design stage of the renovation. But the kitchen isn’t just a place to get creative with food it’s a great place to get creative with design and somewhere you can really put a mark on your home. Unit Refurbishments is a team of Brisbane renovation builders specialising in building renovations throughout Brisbane and South-East Qld. We undertake refurbishments of hotels, serviced apartments, unit blocks, private homes and units. So if you are a property owner, body corporation or property investor we have the skills and team of renovation experts to complete your project. 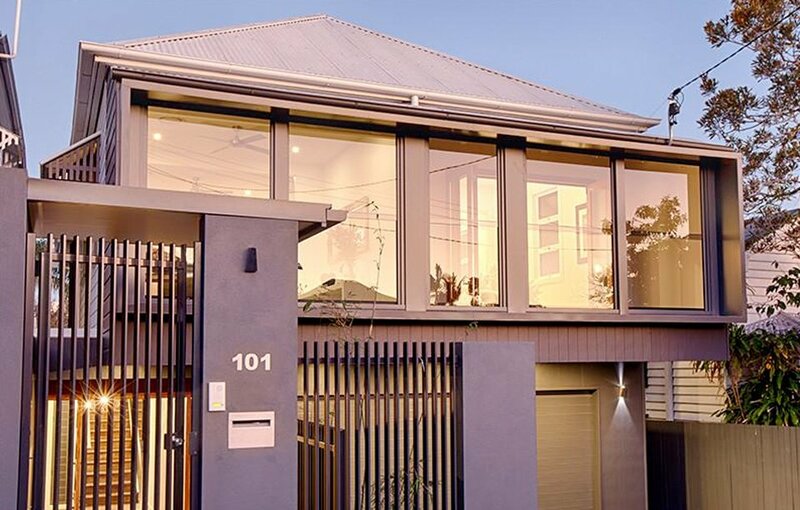 Unit Refurbishments is a specialist arm of JAWCON Pty Ltd, which is a building and maintenance company servicing the residential and commercial construction industry. The best renovation builders of JAWCON formed Unit Refurbishments which specialises in building renovations. All types of building renovations whether they be residential (home and unit renovations), commercial offices, tourism (motels, hotels, serviced apartments, attractions etc) or other types of renovations such as child care centres and retirement villages. © Copyright 2018 Unit Refurbishments, Rights Reserved.